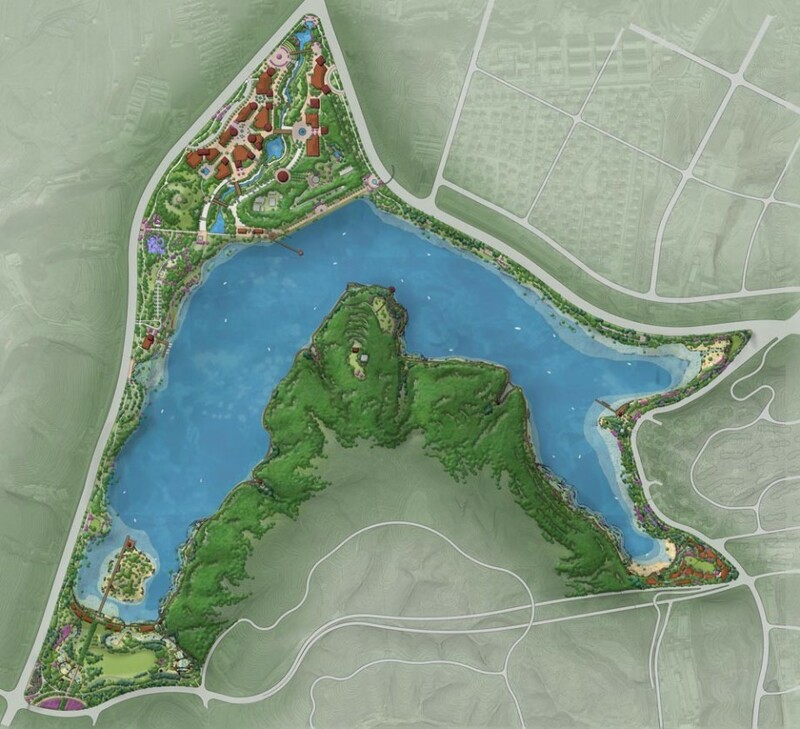 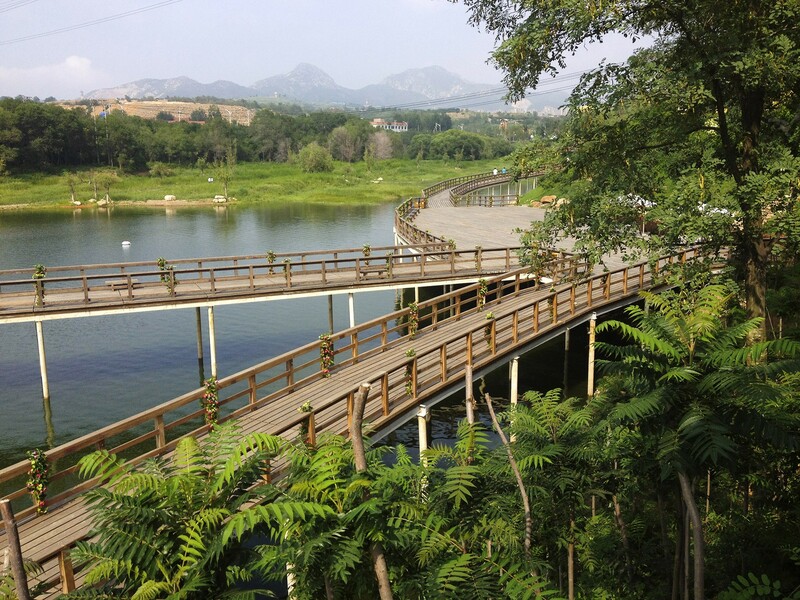 Muchengyi Lake Park is designed to be the premier public open space for the Dalian Science and Technology Town Development in Dalian, China. 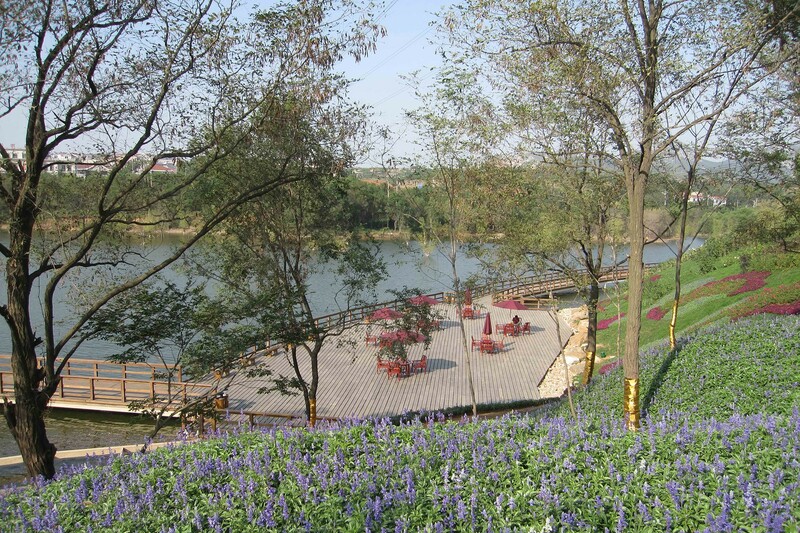 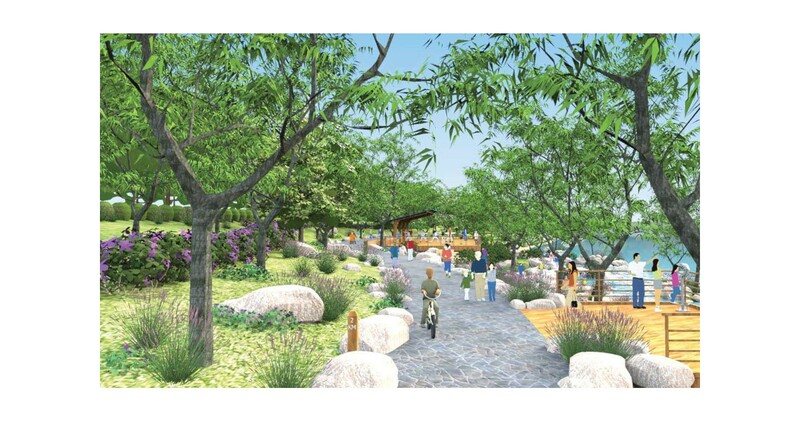 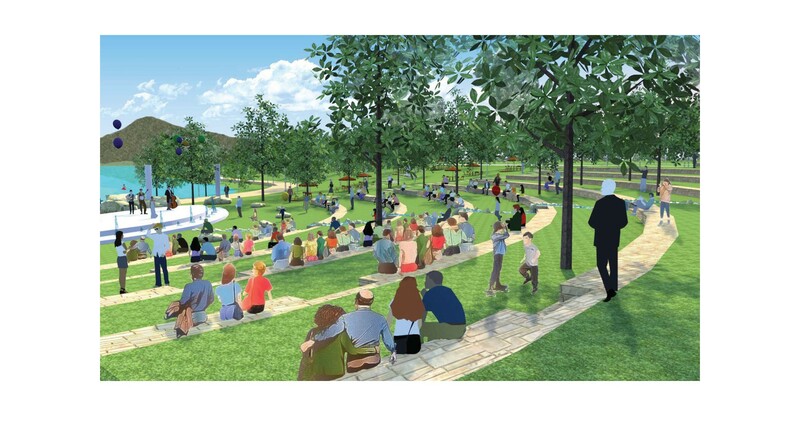 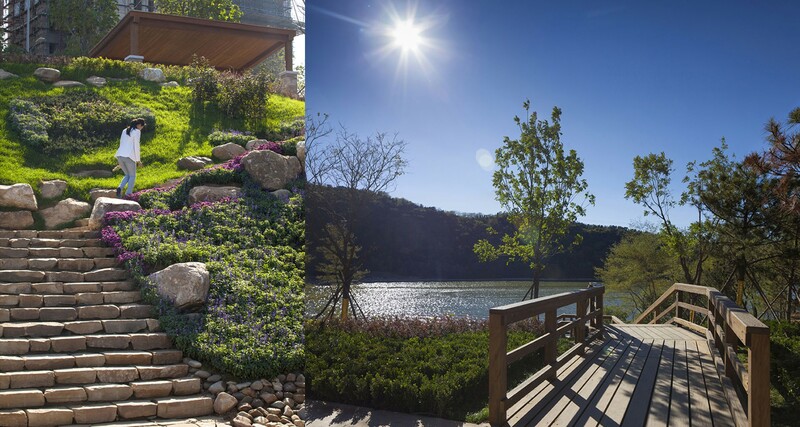 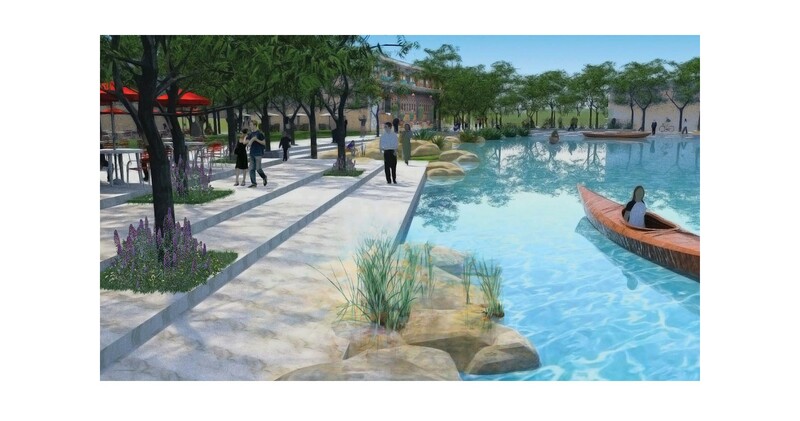 The project, inspired by Chinese poetry and literature, creates a variety of programs throughout the lake environment that will enable users to interact closely with the natural setting in passive and active locations. 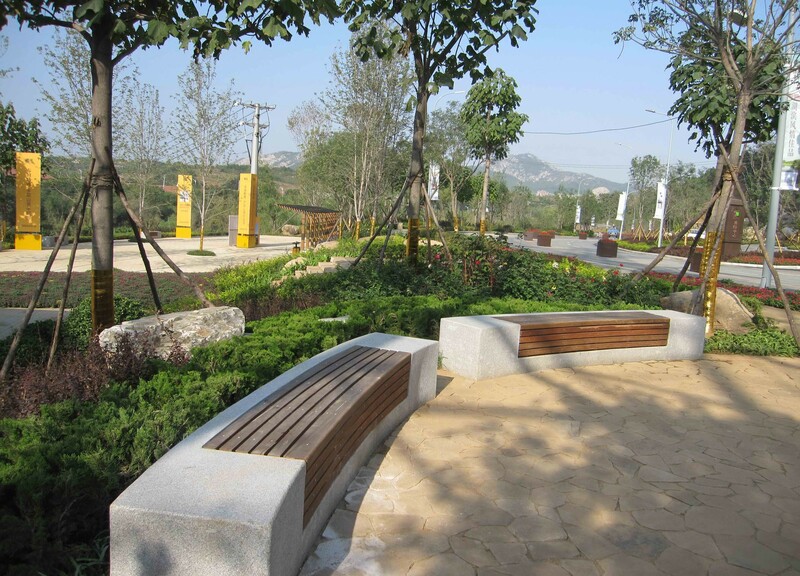 A series of small café and light commercial environments further complement the overall user experience and its interaction with the adjacent residential and campus developments. 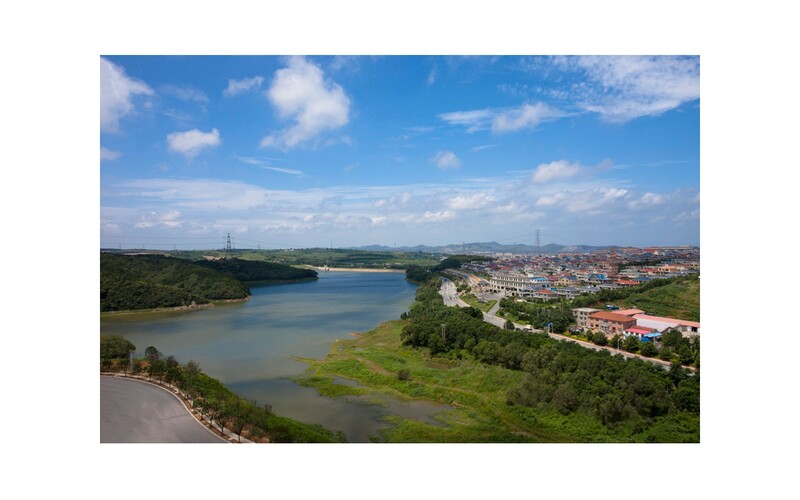 The total land use of the area is 1,200,000 sq m.
Dalian Science & Technology Town Development Co. Ltd.